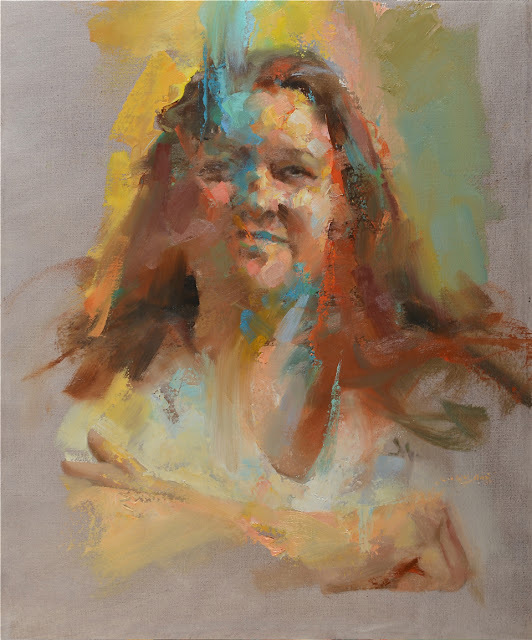 Gregory Manchess painted this dramatic portrait of Australia's controversial billionaire, Gina Rinehart for The New Yorker's feature story. We love when Greg flexes his painterly muscles and creates such a loose by controlled portrait. Chris Gall - Up, Up, And Away!